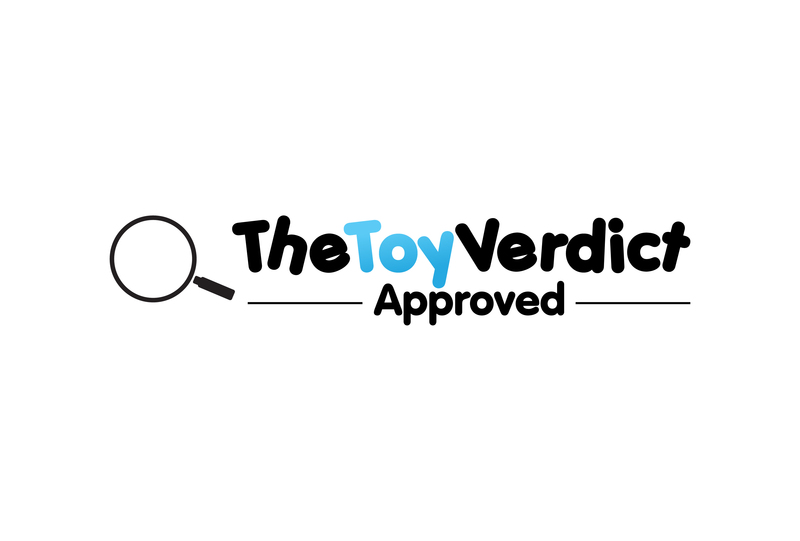 The Toy Verdict awards ‘Approved by’ status to products tested using our proprietary consumer research testing methodologies and which score 7/10 or higher. The criteria for scoring includes fun factor, educational/developmental value, cool factor and play value. The cost for submission is £200 +VAT per product for UK based companies, or $300 for U.S. based companies. We’ll then confirm receipt of your entry and supply invoice. For any queries, just click here to email us. We will also publish an overall Top 10 with a strong media push during the usual Q4 media frenzy. Q: How will the entrants be tested? Q: How do I know the awards testing is fair? A: We have to test fairly and genuinely award the best products in each category as we have our reputation and integrity as professional market researchers to protect. Q: Do we really need another toy award? A: Yes! Research (ours & other peoples) proves that reviews and awards are increasingly driving purchase decisions. The cost of entering awards is minimal versus TV advertising and other forms of paid for media. The more awards you enter the greater your chances of winning, and the higher the level of endorsement of your products which is directly linked to retail sell through performance. Q: Is there a limit to how many products my company can enter? A: There are no fixed limits, although we have to reserve the right to close entry based on capacity. As we are conducting professional level product tests and reviews we can’t easily increase our capacity in a hurry. So please enter your products as early in the process as possible to ensure capacity. Q: I need to discuss something about our entry how do I contact The Toy Verdict? A: In the 1st instance, please just click here to email us and we’ll reply as quickly as we can.